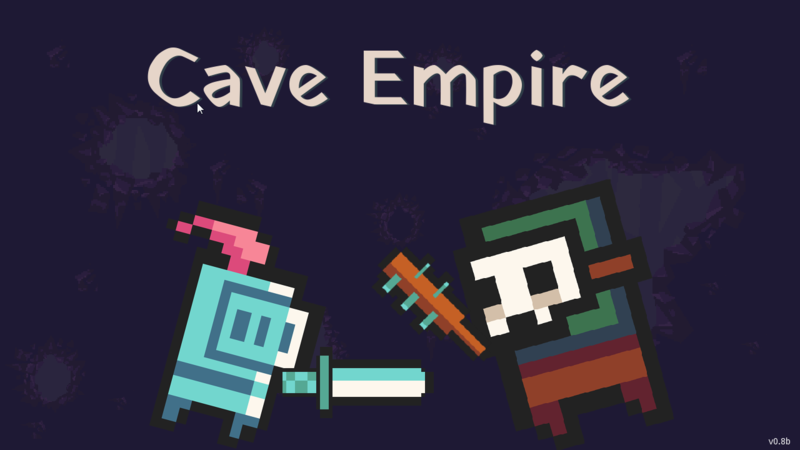 Cave Empire is a side scrolling real-time strategy game. It combines the 2d view with the classic RTS gameplay of resource gathering, building, unit training and fighting. Cool theme interpretation and visuals! Nice music, too. Hey thanks! I appreciate it! 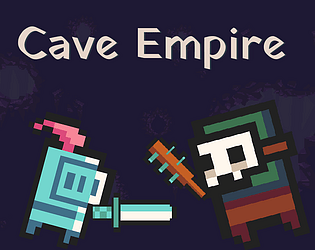 This was a nice fun little game, with some good RTS implementation. I feel like there good be a bit more guidance in what you want to accomplish and how you need to go about it, but overall, a good implementation. Thank you for the kind words and the feedback. I tried to keep it simple and provide hints such as cost per unit on mouse over but over all I agree, an RTS needs some tutorial level, which was a bit tight in the current scope. Thank you for the kind words and for taking the time to write detailed feedback. I really appreciate it. I will work on those points to improve it for a future version. Thank you very much for the kind words and the feedback! I really appreciate it! I need to work on the pathfinding and the selection of units. Both would improve the gameplay and the experience in general. Cool game!! Really enjoyed playing it ! Thanks for making it. Good match of the theme, and was fun to play. Despite its real time nature, made me miss Patapon. Great games! I don't understand why there is no more RTS with side-scrolling view. Thanks! I like old school RTS games and I thought I might try a different spin. It's bit annoying that workers build houses at the spot they're standing. It also take too long to build houses IMO - it just slows down the game. 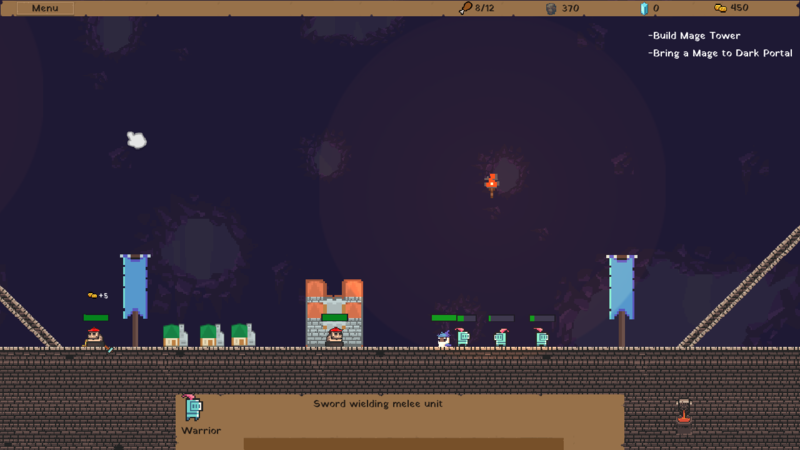 Other than that it's interesting to mix RTS with side-scrolling view. thank you for the feedback. I appreciate it. I experimented a bit with the build times to both not feel that they drag a lot but also to feel like something substantial happens. Probably it needs to be lowered a bit as you suggest. 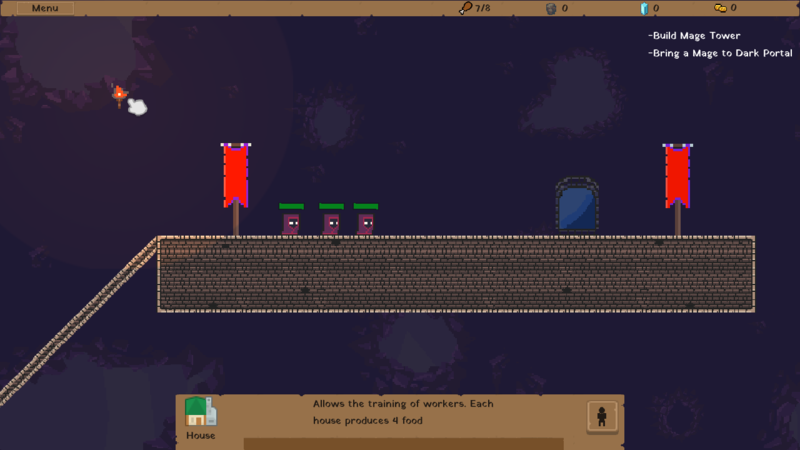 I thought about allowing spot selection for the buildings but I ended up prioritizing other mechanics. It would be nice in a future version to include spot selection instead of building them on the spot. Very nice entry, enjoyable to play and explore! I can see the Warcraft 3 references in there! Good work! Thank you for all the nice words! I am trying to improve the unit selection mechanism with keeping the single left-click for everything (in order to make it playable on touchscreen) as opposed to the classic for the genre left-click for select and right-click for command. This game is great! I hope you make this a real game! Thank you! I am happy you enjoyed it!